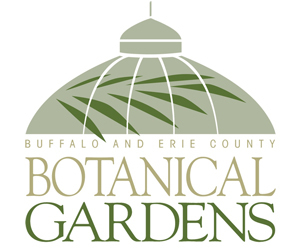 Buffalo-NiagaraGardening.com > Perennials > Want an indoor flowering plant that’s really different? Grow tea! Want an indoor flowering plant that’s really different? Grow tea! If you want a really different kind of plant to grow indoors this fall and winter, grow tea. Yes, tea. The stuff you steep in hot water and drink. You can buy Sochi tea, a tea plant from the Sochi area of Russia, at Lockwood’s Greenhouses, 4484 Clark St., Hamburg. In Western New York, Sochi tea can be brought indoors for the winter and grown as an indoor plant. Keep the plant in a pot and move it outside in spring. Sochi tea plants will be dramatic indoor plants– They get six feet tall. The Latin name is Camellia sinensis, and in the fall the tea plant gets five-petaled white flowers that resemble camellia flowers. They’re very fragrant. 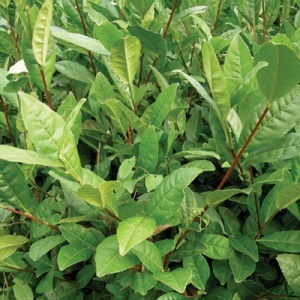 If you want green tea, you pick the fresh leaves, Safford said. For white tea, you pick the buds. For black tea, you need to dry or ferment the leaves.. 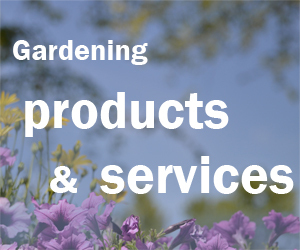 In the spring, you can take it outside once the danger of frost has passed. Safford suggests keeping the plant in the pot. Some people grow tea plants in wooden planters or whiskey barrels and attach wheels or castors to the planter to make it easier to move. Let the plant get used to the more intense outdoor sun gradually. Unlike most other houseplants, the Sochi tea plant can take full summer sun, he said. With your own tea plant, you can have a cup of fresh tea anytime you want. That would be different! I am not a tea or coffee drinker, but what a conversation starting plant.